Don’t let the holiday frenzy get your tinsel in a tangle! 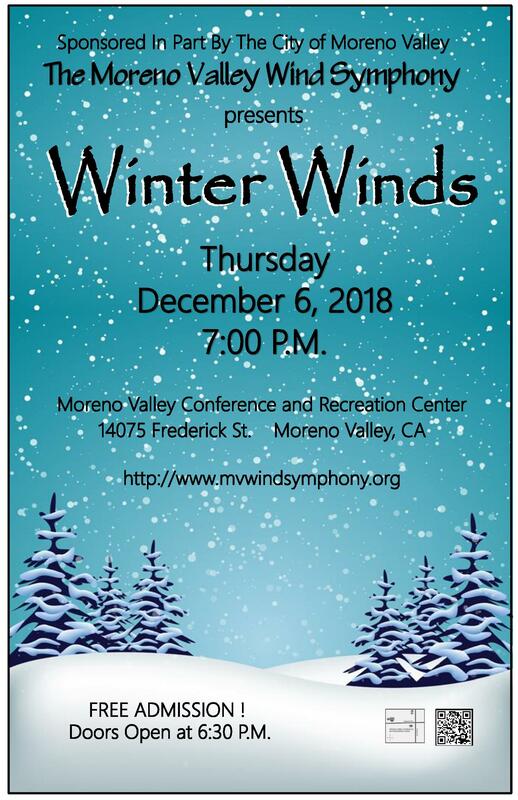 The Moreno Valley Wind Symphony has a great lineup of holiday musical favorites ready to unwrap just for you! What a better way to get into the Christmas spirit! Besides…didn’t you know….we are your Secret Santa!